The top 30 Earth Day Finalist posters are now on display at City Hall in the foyer! 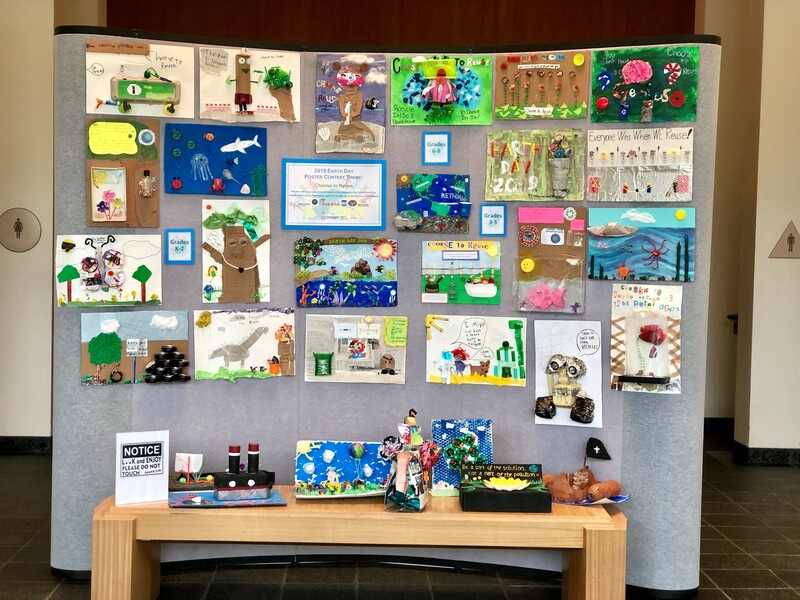 Swing by and check out the amazing posters created out of trash or recycling by our talented kindergarten through eighth-grade students of Escondido private and public schools! 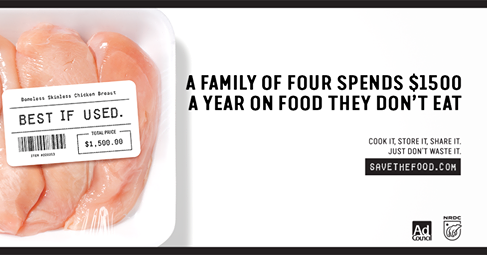 Food is being wasted at an alarming rate. And we - consumers - are the largest source of it. More than grocery stores and restaurants combined. But there's good news: we can do something about it! Savethefood.com has great tips for food storage, information regarding expiration dates, planning, and recipes. Hours: Monday-Thursday, 6:30 a.m.-4:00 p.m. & Alternate Fridays, 6:30 a.m.-3:00 p.m. The Recycling & Waste Reduction Division promotes recycling through presentations in area schools, offers workshops in backyard and worm composting, coordinates cleanups at Dixon Lake, manages the We Clean Escondido program, maintains the Household Hazardous Waste program, and contracts with Escondido Disposal, Inc. for trash collection services. The City of Escondido offers a comprehensive household hazardous waste program to its residents to ensure that hazardous materials are disposed of safely and legally. This program is for residential household hazardous waste only; business waste is not accepted. Please see items listed below for specific program information, or call the Recycling Hotline at 760-839-6216 for additional information or Escondido Disposal at 760-745-3203 to make an appointment to dispose of your household hazardous waste. For information on countrywide recycling by zip code, including batteries, electronics, hazardous waste, paint, etc., please visit Earth911.com or call the toll-free, bilingual 1-800-CLEANUP (1-800-253-2687) environmental hotline. The City of Escondido is committed to encouraging recycling and waste reduction. 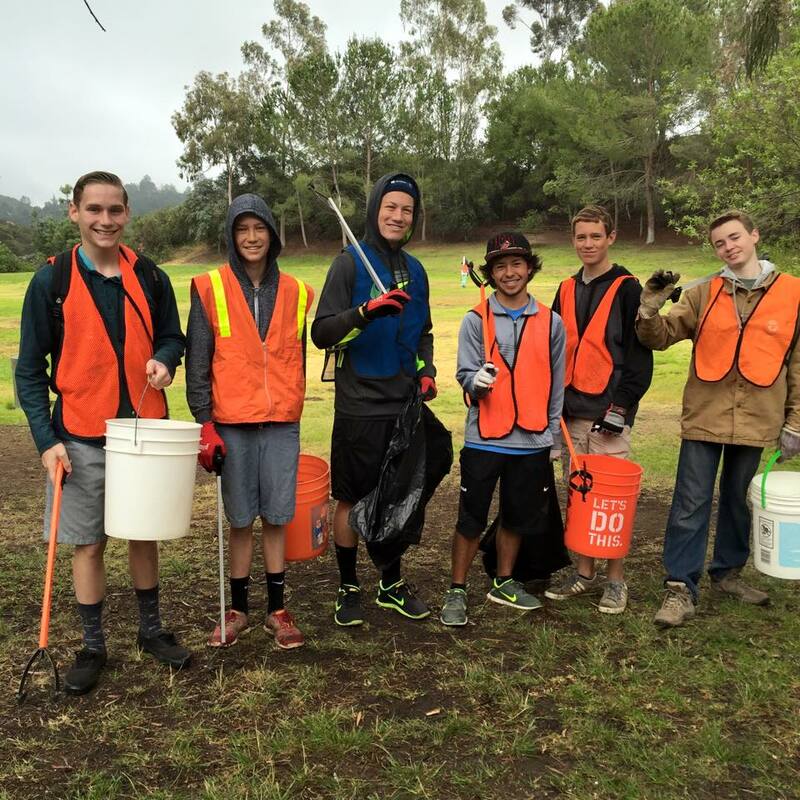 A variety of programs are offered to assist Escondido residents in their conservation efforts. Please see items listed below for specific program information or call our office at 760-839-6216 for information on additional programs. 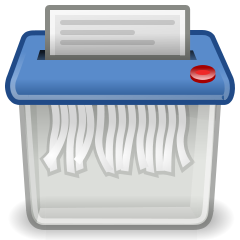 Cleanup Coupons: Escondido Disposal (EDI) mails a quarterly newsletter, The Recycling Review, to all EDI customers. The January and July newsletters include a coupon redeemable for one free trip to dispose of household debris at EDI's disposal facility in Escondido. If you have questions about this service or do not have your coupon, please call EDI at 760-745-3203. 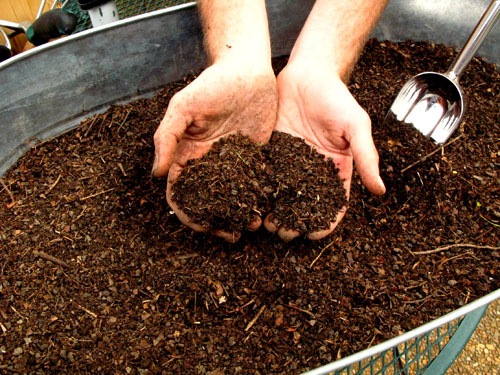 Composting - Nature's Way to Recycle! 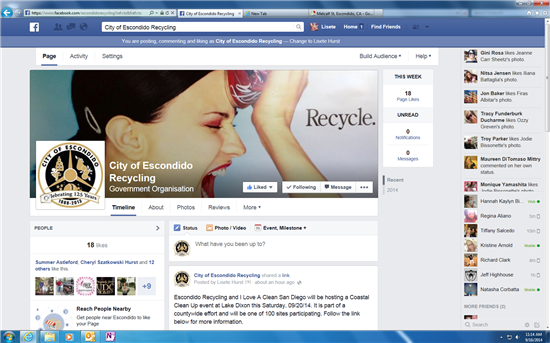 Trash & Recycling Collection - Escondido Disposal, Inc.